It was also intended to investigate whether there were any parts of the industry particularly hard hit. It was distributed to a database of registered users in November 2017 and was carried out over a 10-day period by 1,755 people with 1,050 people completing all key questions. It collected the data of those who work, have previously worked, or are training to work in theatre.The overall results highlighted that 43% of theatre professionals had been bullied at work. The survey showed 31% of respondents said they had experienced sexual harassment, with 20% – one in five – claiming to have been harassed. Respondents who said they had been sexually assaulted came to 8%. 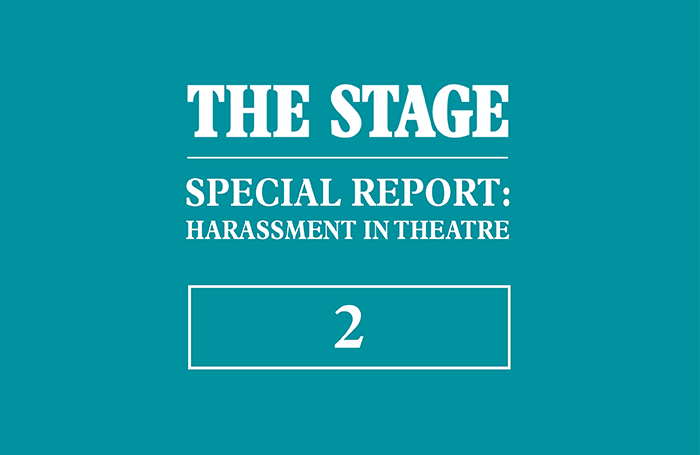 Industry bodies and unions have spoken out following the public allegations of harassment and abuse in theatre that prompted The Stage’s research. 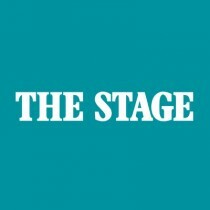 The Stage shared the report’s preliminary findings with several organisations. Here, they respond. “A lot of theatre work may take place in the shadows but responses to this necessary survey point to a pressing need to shine a light on employment practice within theatre. “Bullying and sexual harassment are not acceptable. Workers in the creative industries deserve to be treated with the same respect as other sectors of the economy and Equity will continue to challenge employers who abuse our members. “The union recognises that members may not report bullying and harassment because they fear losing work. Members should be reassured that they can talk to the union in complete confidence. “As allegations of harassment and abuses of power emerged, the industry was united in a call to create an environment where unacceptable behaviour is always addressed.